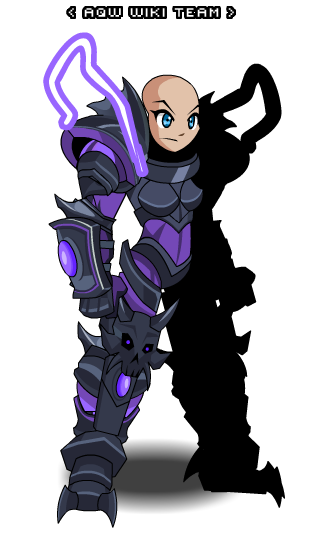 Description: This Dragonlord armor is tainted by chaos! 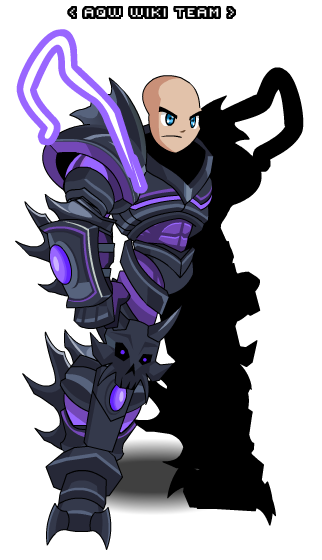 Only those who have slain Lord Vath can wear this. 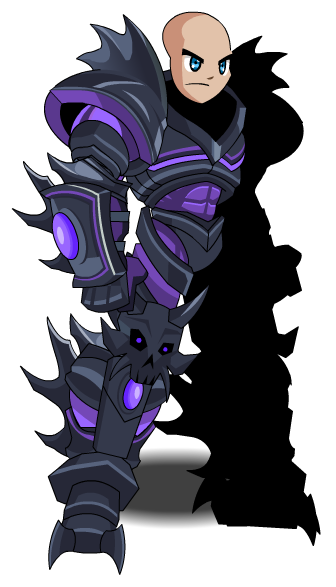 Note: Also see Evolved Dragonlord. 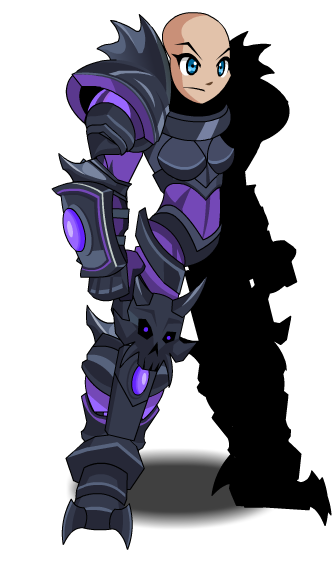 Thanks to Vampire Fexy and Weena.